Enter to win by following @frontandcompany on Instafram and tagging three of your friends below! One winner will be picked at randon on Wednesday January 21. 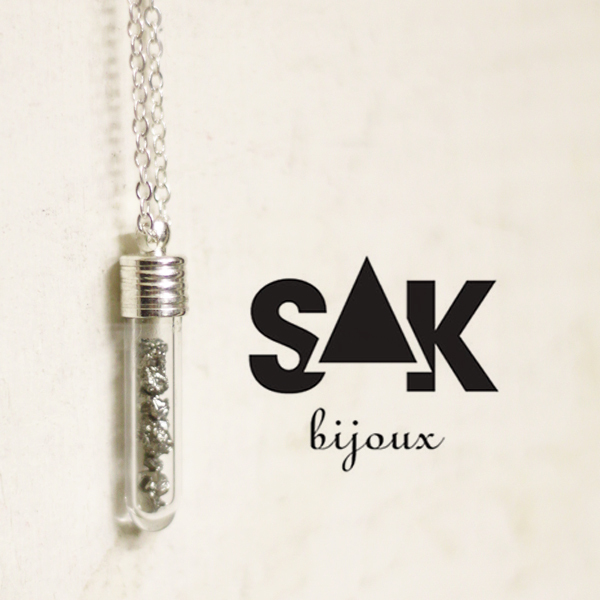 Sak Bijoux are handmade jewelry made with love by local Vancouver designer Sarah Anne Kennedy. Taking inspiration from nature and the outdoors, the latest line of accessories continues to do so with a mystical twist captured by using various crystals and stones as well as beautifully cut triangles and crosses. Each piece is classic in its own way but is still so relevant to all of today’s latest fashion trends and styles.